I am delighted to host a visit from author Sally Jenkins, whose latest book The Promise is now on sale. "Olivia is feeling good. At 50, she’s a successful career woman and about to marry for the second time. Her fiancé Mark and his teenage daughter both adore her and the wedding plans are well underway. Then Olivia starts having nightmares about an event from her teens. They are terrible dreams that she can’t discuss with Mark. Finally, she is stalked and blackmailed. Olivia stands to lose everything, including her future husband – all because of something that happened three decades earlier." Stephen King got the idea for Misery by going off at a ‘What if?’ tangent. He’d read a short story by Evelyn Waugh about a tribal chief who took a man prisoner and forced him to read Dickens aloud. King started thinking, ‘What if Dickens himself had been taken prisoner?’ From there, a few more ‘What ifs’ took him to the plot of Misery, in which a writer is taken prisoner by his most ardent fan. 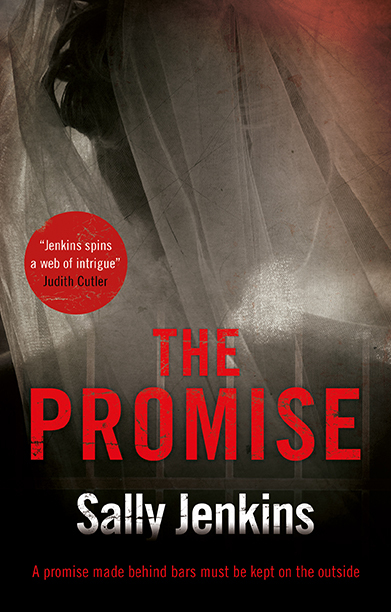 The Promise is available as an ebook and in paperback from all major online retailers and high street bookshops.Sally Jenkins writes psychological thrillers and commercial women’s fiction. She lives with her husband in Sutton Coldfield and has two grown-up daughters. 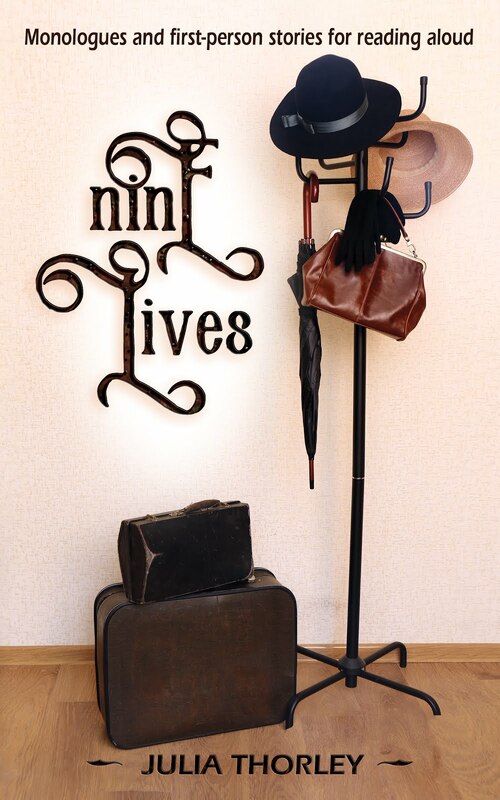 Find out more about Sally and follow her blog at https://sally-jenkins.com/ or follow her on Facebook, Twitter @sallyjenkinsuk or on Amazon. A man has been stabbed. A woman is bloodstained. The nightmares from her teenage years have begun again for Olivia Field just as she is preparing to marry. Ex-convict, Tina is terminally ill. Before she dies, the care of her younger, psychologically unwell brother, Wayne must be ensured. So Tina calls in a promise made to her thirty years ago in a prison cell. A promise that was written down and placed with crucial evidence illustrating a miscarriage of justice in a murder case. Tina believes Olivia is perfectly placed to provide the care Wayne needs, but to do so, Olivia must be forced to cancel her own wedding and wreck the lives of those close to her. Tina's terrible blackmail demands put Olivia's entire future and, ultimately, her freedom under threat. The Promise is a fast-paced psychological thriller told from several third person viewpoints. The novel explores the lengths to which people are prepared go in order to protect those they love and the impossibility of ever fully escaping our past actions. Sounds like a good read. Will have to look for it. I loved her post and the advice she gave. I have King's book on writing but haven't read it yet. Thanks, 'Calensariel'. Stephen King On Writing is excellent. Thank you very much for hosting me, Julia! Yes, Wendy. Doesn't it sound good? This does sound like a real thriller. And I appreciate how the blurb doesn't end with a rhetorical question, but instead plunges the reader right into the plot, wanting to find out how it ends. I read King's book on writing, too, and it is really helpful and instructive. Best of luck to Sally for good book sales. This book sounds like a winner. The Promise sounds like a page turner. Thanks for giving Sally the opportunity to tell us about it. I like those "what if" thoughts and where they take me sometimes! Yes, she tells a good tale. Have you read my reciprocal guest post on her blog? No, I haven't. I'll have to pop on over there right now! All words and pictures copyright Julia Thorley, unless otherwise stated. Simple theme. Theme images by luoman. Powered by Blogger.